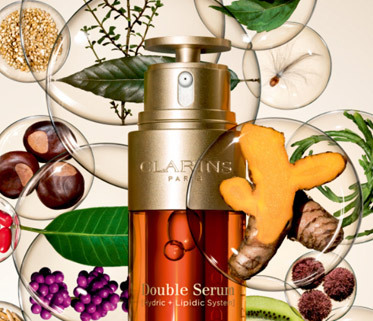 In 2018, the Double Serum saga continues with the 8th generation. 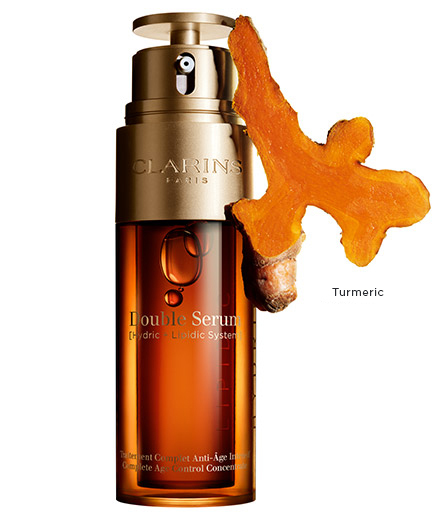 2 serums in 1 to decode the language of youth and have a visible effect on signs of ageing. 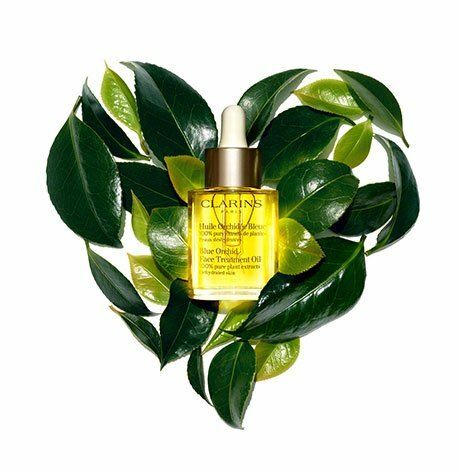 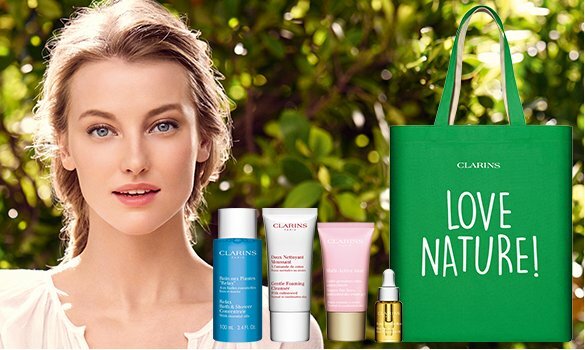 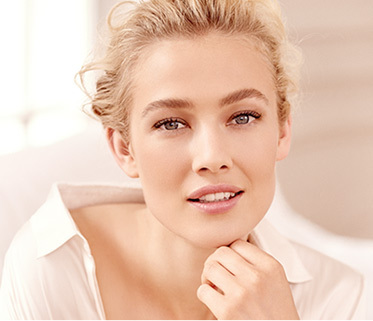 Clarins’ experts answer all your questions!